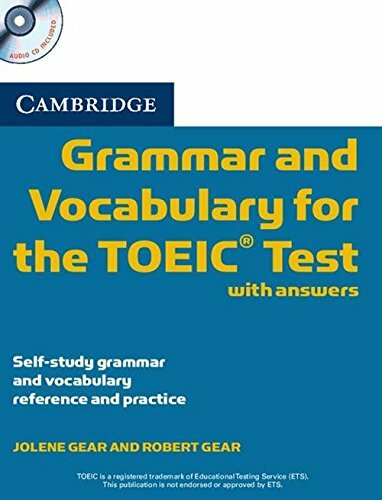 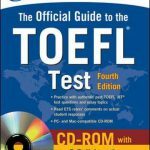 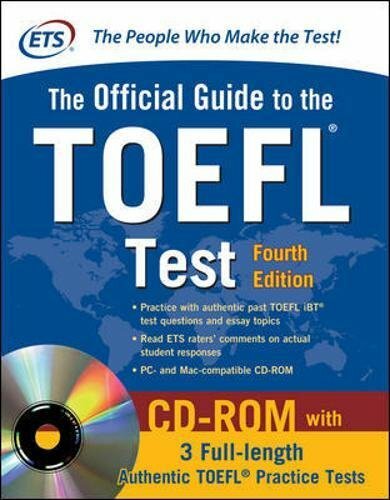 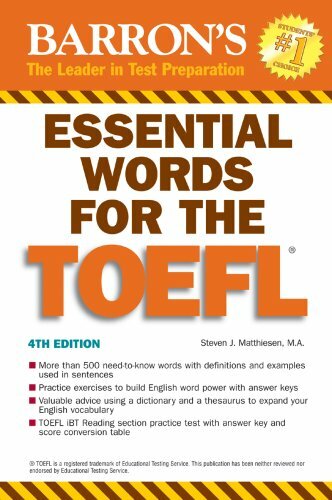 Audio Review of Over 500 2012 TOEFL Vocabulary Words Improve your spelling. 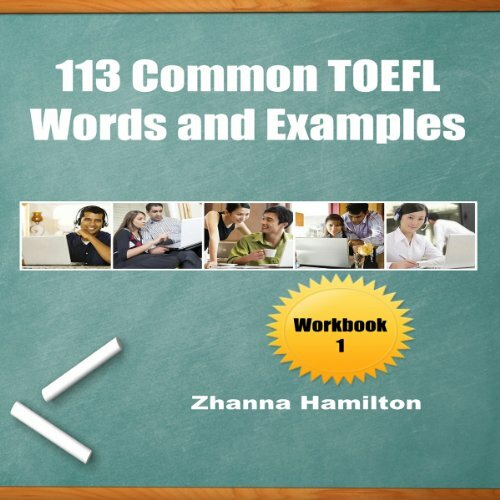 Gain a better understanding of sentence structure. 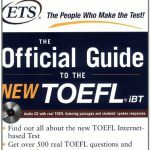 Increase your TOEFL scores. 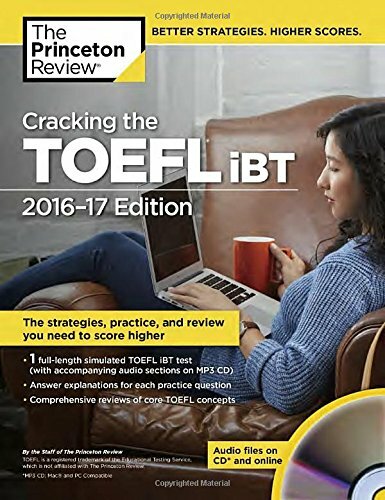 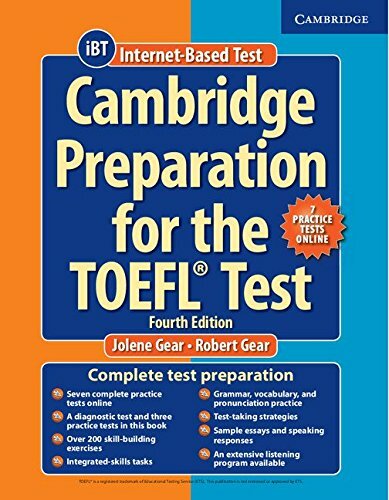 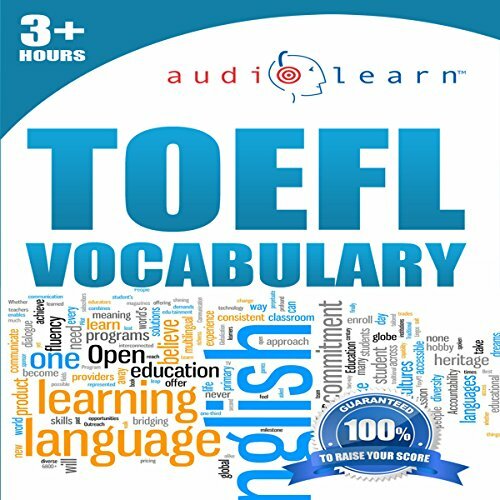 AudioLearn includes more than 500 words that commonly appear on the 2012 TOEFL exam, making it your indispensable study guide when it comes to TOEFL vocabulary! 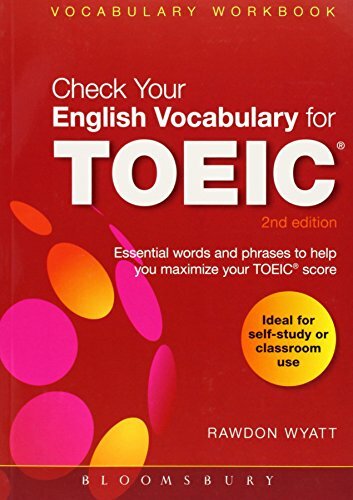 Key Topics: Spelling Syntax Sentence Usage Pronunciation And much, much more! 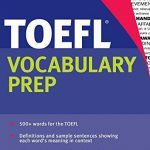 You can study TOEFL Vocabulary words at the gym, review spelling and sentence usage in the car, and memorize new words before you sleep at night. 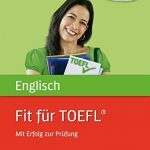 With its convenient format, AudioLearn fits your busy lifestyle, enabling you to study anywhere, anytime. 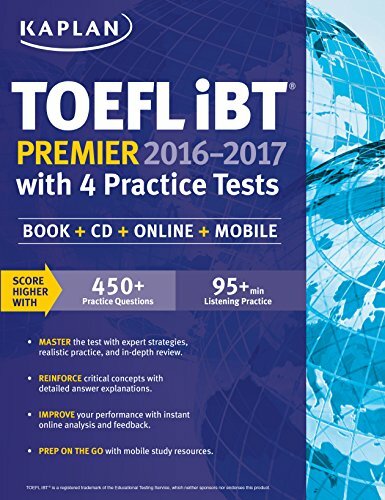 Best of all, you’ll significantly increase learning and retention with AudioLearn’s proven study format. 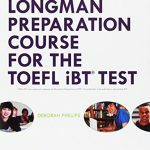 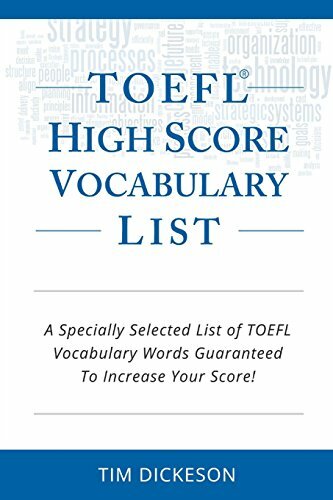 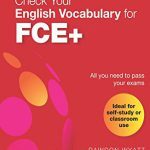 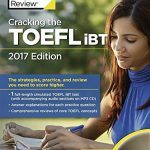 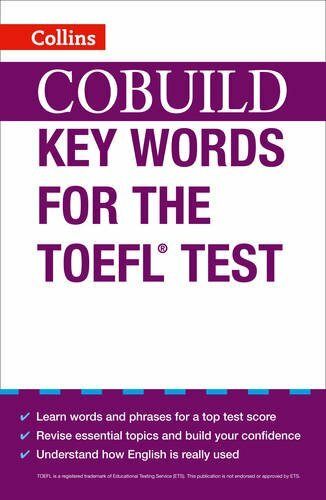 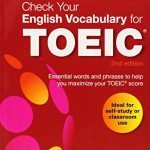 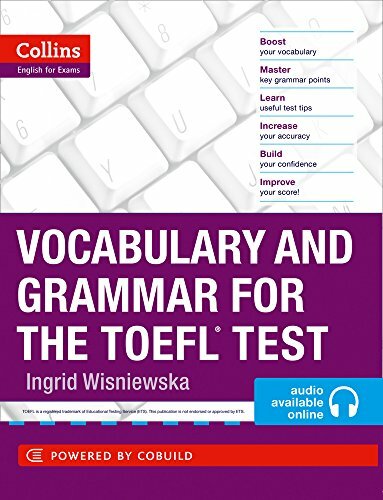 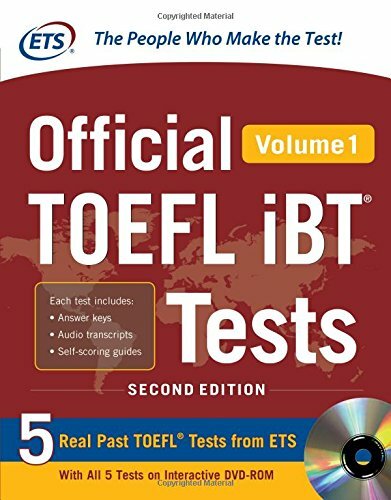 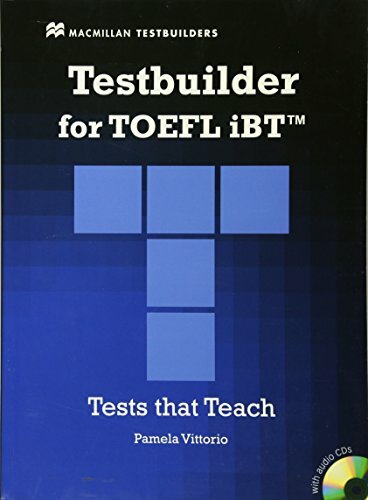 TOEFL iBT High Score Vocabulary List: A Specially Selected List Of TOEFL iBT Vocabulary Words Guaranteed To Increase Your Score!